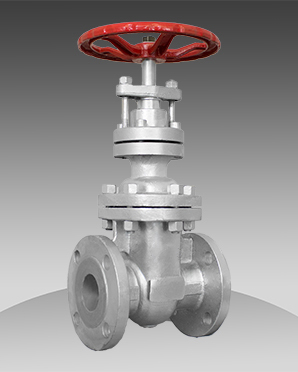 Flow Line Series 41 non-rising stem gate valves are manufactured to the latest editions of API and ANSI Standards. All valves are bi-directionally tested to API 598. Utilizing modern manufacturing and quality control procedures provides our customers with complete confidence of trouble free operation throughout the life of the valve.